We cannot Guarantee arrival before the holidays at this time. 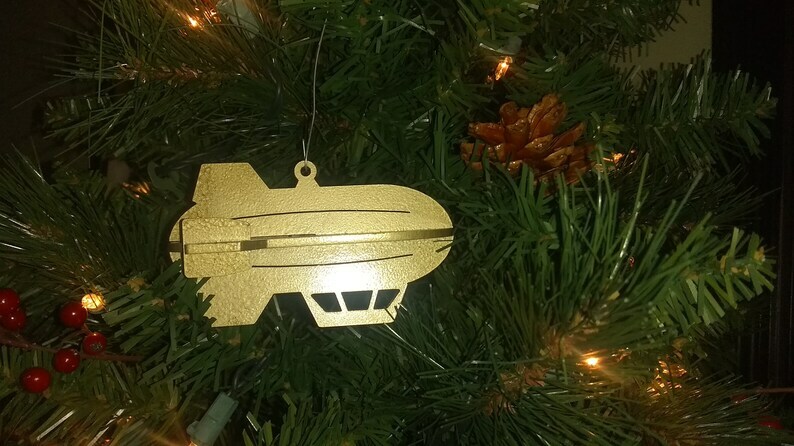 Add this adorable Dirigible to you holiday adventures. Buy one to add a small amount steam to your tree, or buy a fleet for total tree air warfare!